Pop Art Minis: Have You Heard? Spread The Word! You're Gonna LOVE This! Have You Heard? Spread The Word! You're Gonna LOVE This! Now through the end of February receive 14% off your entire order placed online. Use Coupon Code: FLASH14 at checkout! 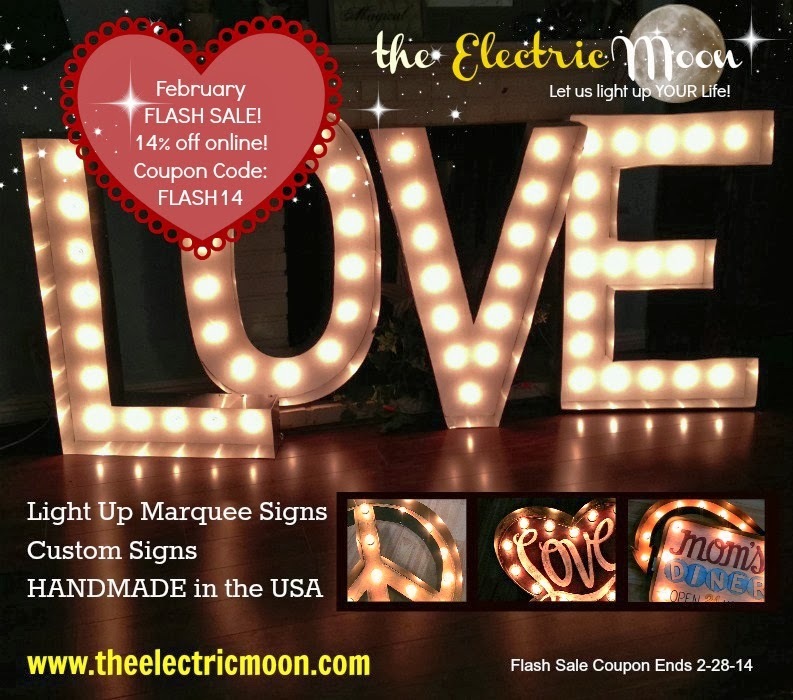 Hurry...just like February this sale will be gone in a FLASH! Oh yay! This sale is just in time for Valentine's day. I think one of these customized signs would be a great and unique gift for my spouse.